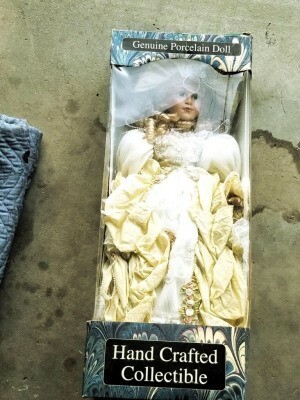 I have a Hand Crafted Collectible doll and would like to find out its value. Is there another name on the box...maybe on the back, like Collectible Memories, etc.? Also, does the box have a year on it? With a little more info, I may be able to get you a better answer. There are so many similar dolls that without more information no one can give you a true value; although the value on similar dolls will usually run between $5 - $25 as these dolls are all mass produced (and have been for many years) and sold to companies such as K-Mart who in turn sells them for $30-$40 (usually at Christmastime). 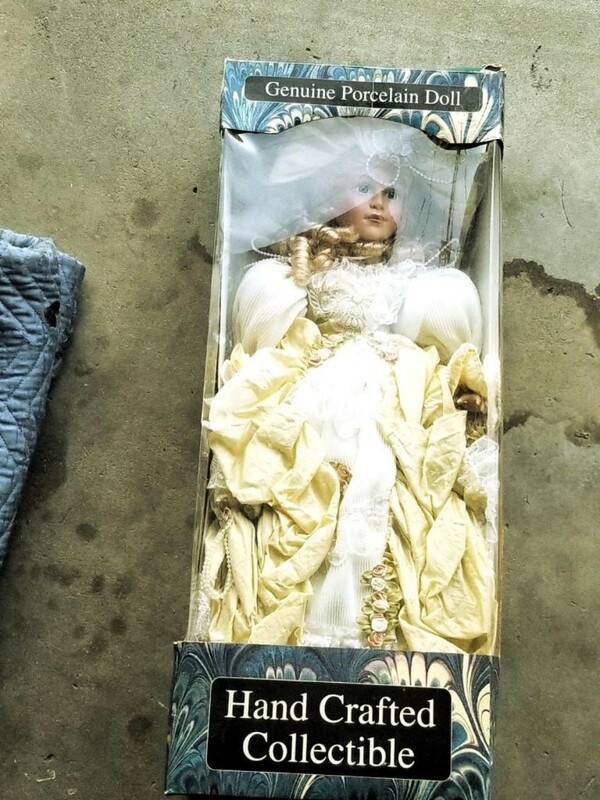 Someone might be able to tell you a little more if you can locate any more information on the doll or on the box. First do a search on "google" put in all the info. you can find on the doll. And check eBay and see if there is a doll similar of yours listed for sale. You can also check Craigslist.